Both a six-year highway/transit program reauthorization bill from the Senate, and a compromise between the House and the Senate on a reauthorization of the federal water transportation programs will be released this week. 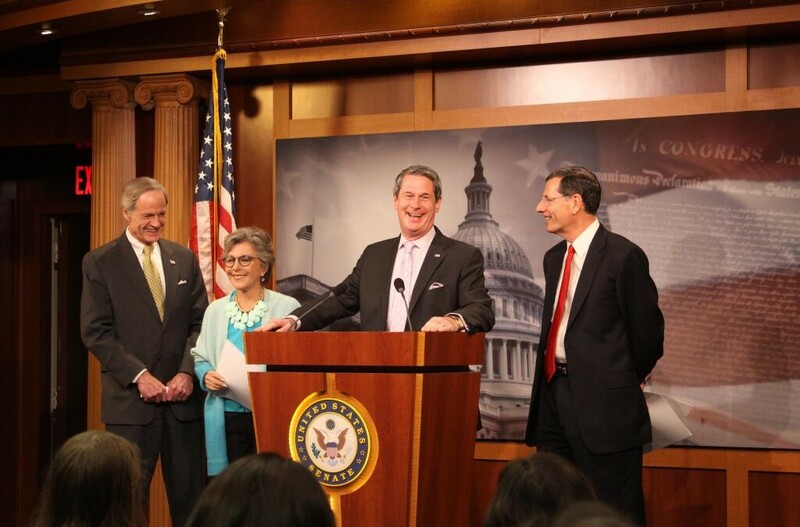 Senate Environment & Public Works (EPW) Committee Chairman Barbara Boxer (D-Calif.) and Ranking Republican David Vitter (R-La. ), along with the bipartisan leaders of the panel’s Transportation Infrastructure Subcommittee, Tom Carper (D-Del.) and John Barrasso (R-Wyo. ), announced May 9 they had reached an agreement on a six-year surface transportation bill that would be released to the public May 12. While the details of the measure are unknown, the Senators said the bill would contain current levels of investment plus inflation, a formula-based freight program, and an improved TIFIA credit assistance program. It will not include a plan on how to generate the additional $100 billion in Highway Trust Fund revenue that would be needed to support its proposed investment levels as that job is the responsibility of the Senate Finance Committee. The EPW panel is expected to act on the surface transportation reauthorization proposal May 15. Separately, Boxer and Vitter joined May 8 with House Transportation & Infrastructure Committee Chairman Bill Shuster (R-Pa.) and Ranking Democrat Nick Rahall (D-W.Va.) to announce the completion of a “conference report” that reconciles the difference between the House and Senate-passed water resource bills. The details of this measure—­according to the members of Congress—will also be released to the public this week. 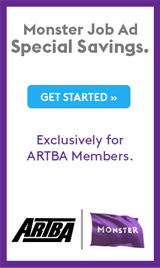 ARTBA will provide details on both pieces of legislation once they are available.